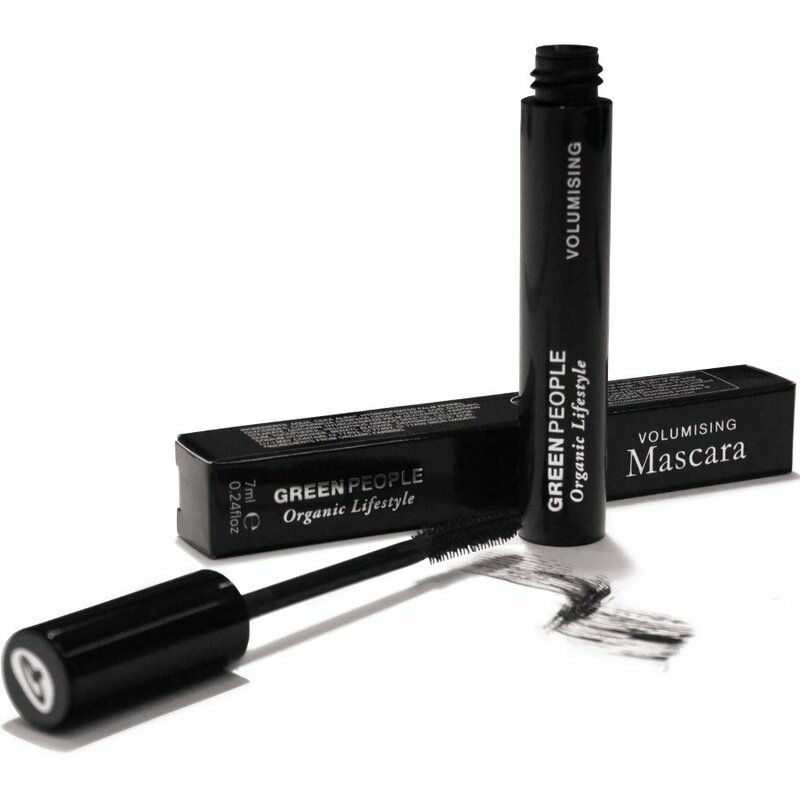 Define, volumize and lengthen lashes with this organic black mascara from Green People. 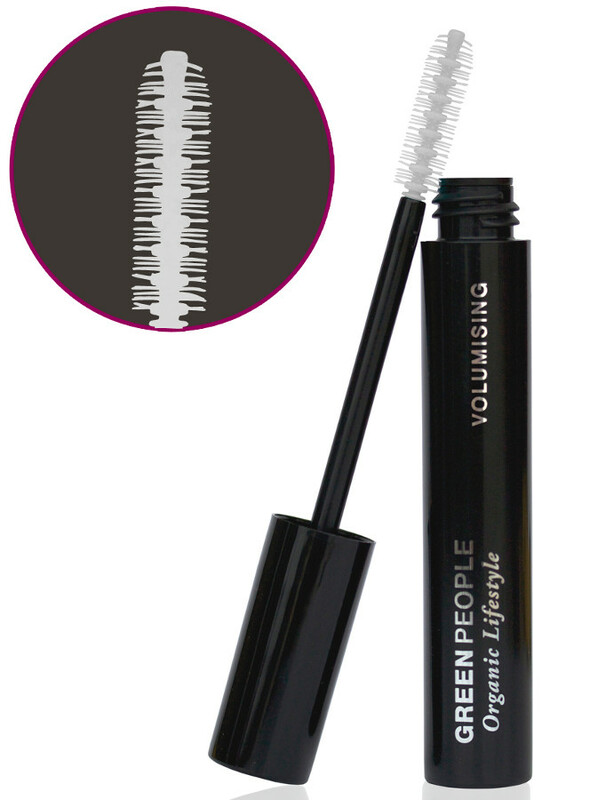 The non-clump, buildable formula contains Vitamin E and natural plant oils to nourish lash roots and condition lashes. Contains natural mineral pigments for an intense black colour. Free from Mercury, Formaldehyde, Parabens, Petrochemicals, Phthalates and Synthetic Colourants. AQUA, CERA ALBA*, HYDROGENATED PALM KERNEL GLYCERIDES, COPERNICIA CERIFERA CERA*, STEARIC ACID, GLYCERYL STEARATE, GLYCERIN, HYDROGENATED PALM GLYCERIDES, XANTHAN GUM, TOCOPHEROL, HELIANTHUS ANNUUS SEED OIL, CELLULOSE, SODIUM HYDROXIDE, BENZYL ALCOHOL, DEHYDROACETIC ACID. (+/-) MAY CONTAIN: CI 77491, CI 77492, CI 77499 (IRON OXIDES). *INGREDIENTS FROM ORGANIC FARMING. *15.4% organic / 98.4% natural ingredients. 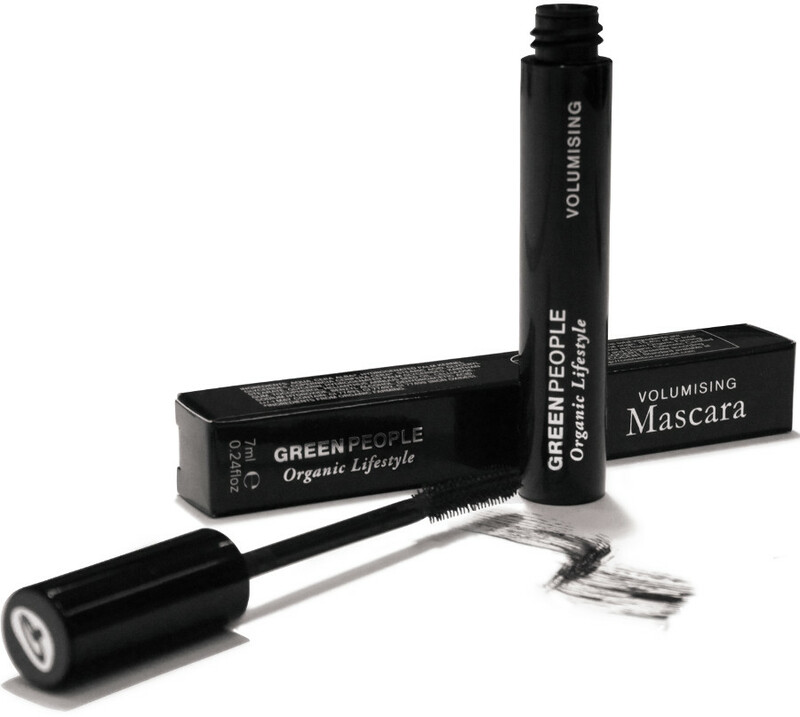 The Green People Volumising Mascara - Black product ethics are indicated below. To learn more about these product ethics and to see related products, follow the links below. It's not as volumising as advertised but my eyelashes are happy! 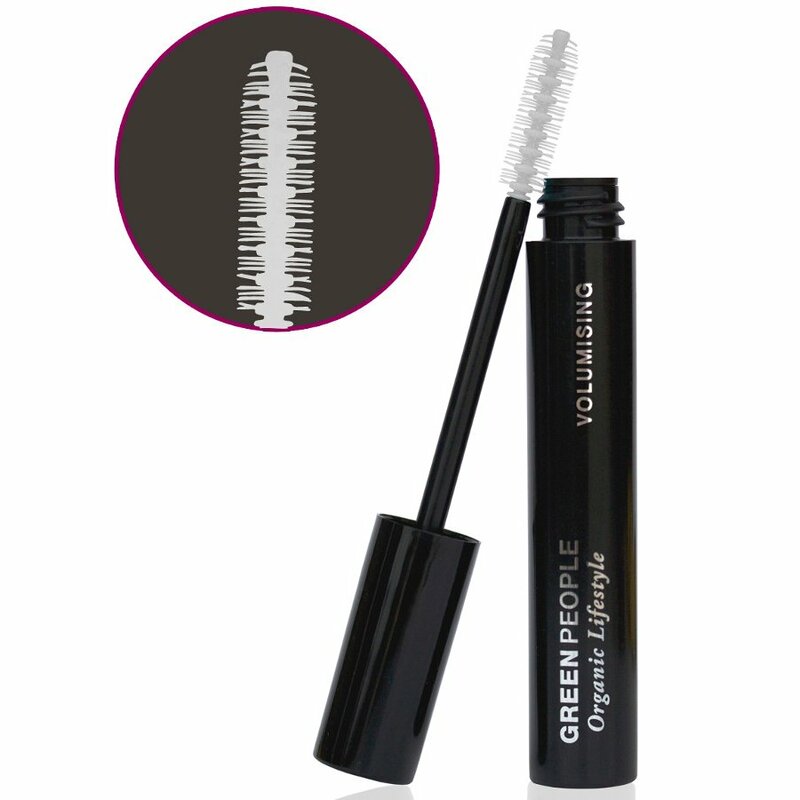 There are currently no questions to display about Green People Volumising Mascara - Black.